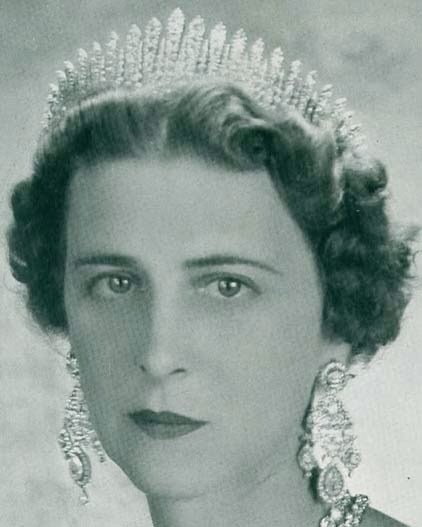 What is this tiara provenance prior to Princess Marina? 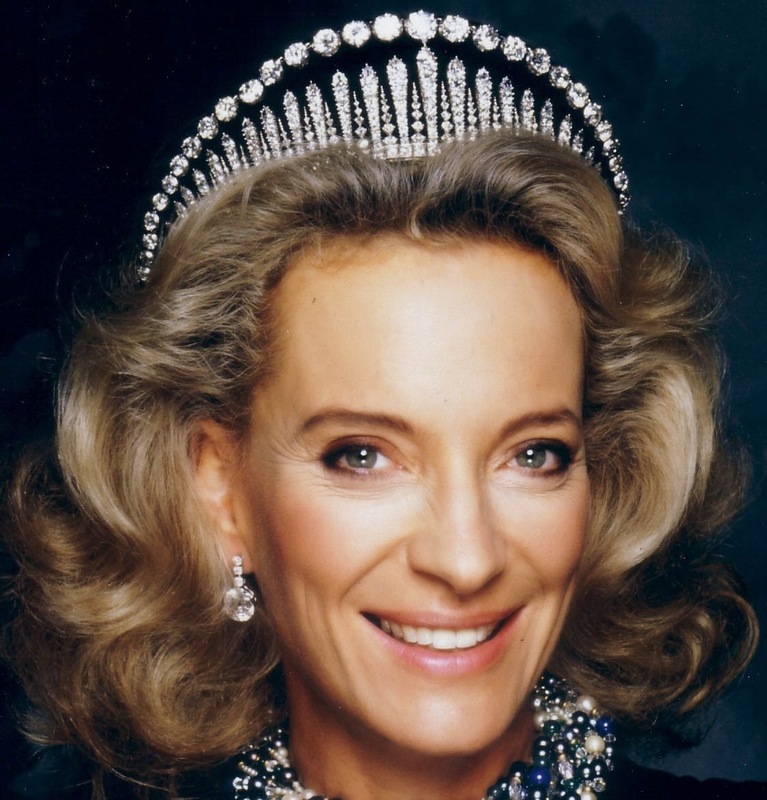 I actually like the detachable row of diamonds that can be added to the top of this tiara. Can the extra row be converted into a necklace? 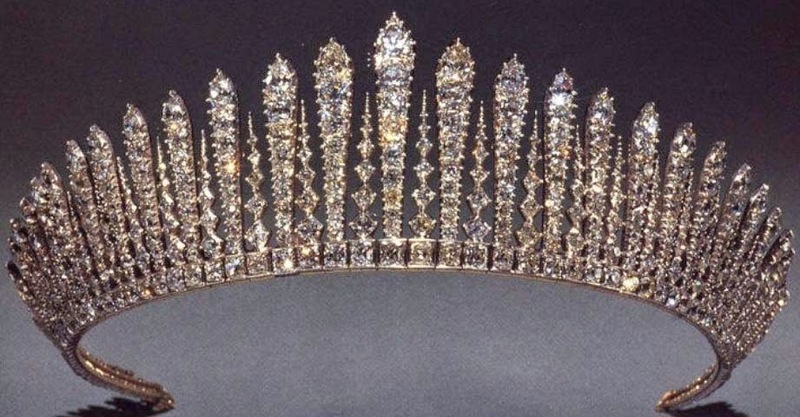 Kent Fringe Tiara was created for the Grand Duchess Maria Pavlovna in 1870. 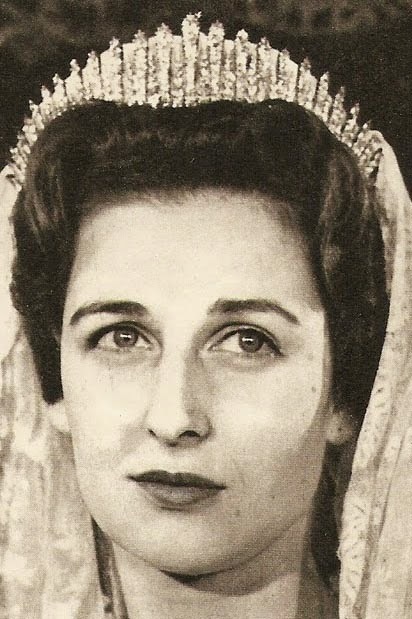 Her children sold it after her death. 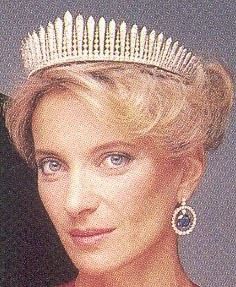 The tiara was bought by the husband of Molly Fink, Raja of Pudukkottai. Later Molly Fink sold it.